Hotel had usual small rooms and no A/C. Front desk supplied fan to stay cool during the night. Had to ask for welcome drink. Otherwise everything was very clean and a good breakfast. Parking was free and secure. Very impressed, easy to find, staff very welcoming & pleasant. Surprisingly large rooms for an ibis, very clean. Breakfast was excellent, huge choice of fresh food. Would recommend & would stay again. Ideal place for our stay. Nice rooms ,clean & comfortable.Good facilities - Bathroom etc. Good value for money. Location quite good- easy to access. Help with parking bicycles and room despite early arrival. Excellent location for touring the surrounding area. Nice ckean hotel with a good breakfast and friendly staff. Friendly and competent staff. Efficient check-in and -out. Correct value for money. A warm welcome from a pleasant young man, who, though he spoke excellent English, was polite enough to go along with my halting French. Seeing my crutches (I have a back problem) he gave us the closest room on the ground floor. As in all the Ibis hotels that I have tried, the bed was wonderful and after a long drive, I slept for nine hours and awoke to an excellent shower. One tiny niggle was the food. Limited and quite expensive in the evening and although the breakfast was splendid, at nine euros it was too dear. Within 10 miles of Carnac and its mysterious alignements, the hotel is well set for several days of sightseeing or handy for travelling on in any direction. Hotel was fine and in a quite location, but because we stayed at a weekend the restaurant across the way was closed and hotel only had snack type meals, so had to drive out to eat. Brilliant lbis hotel with good transport links too,staff were excellent rooms were spotless. 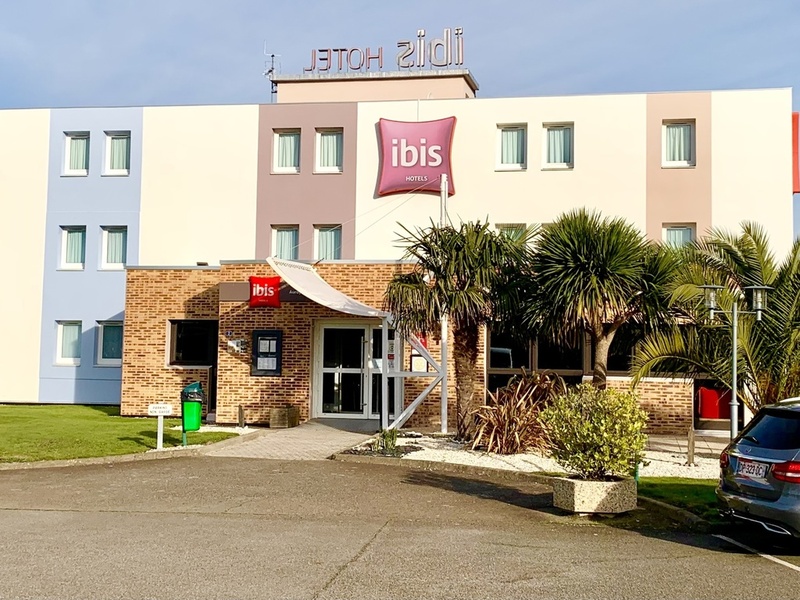 Situated close to the coast and Carnac,In summary a very good hotel and we are looking forward to our next visit. Staff were excellent and provided an extremely good experience. We were pleasantly surprised. Our room was clean and quiet and everything felt good about our stay. We found it easy enough to drive into Auray and find our way back to the hotel which had ample parking. Recommended.